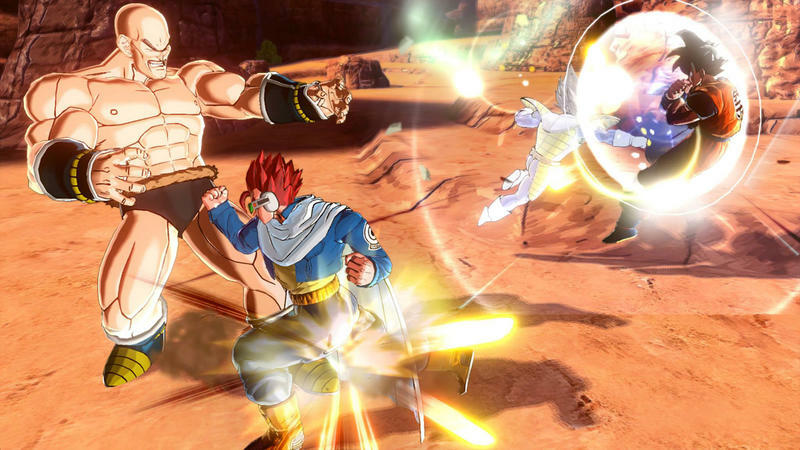 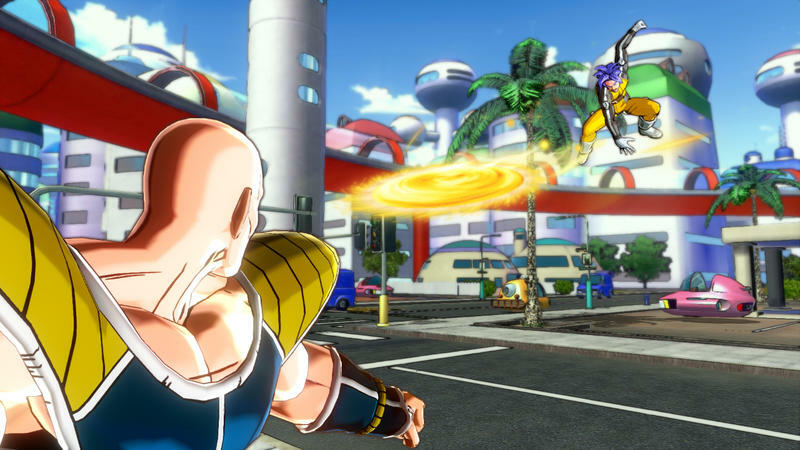 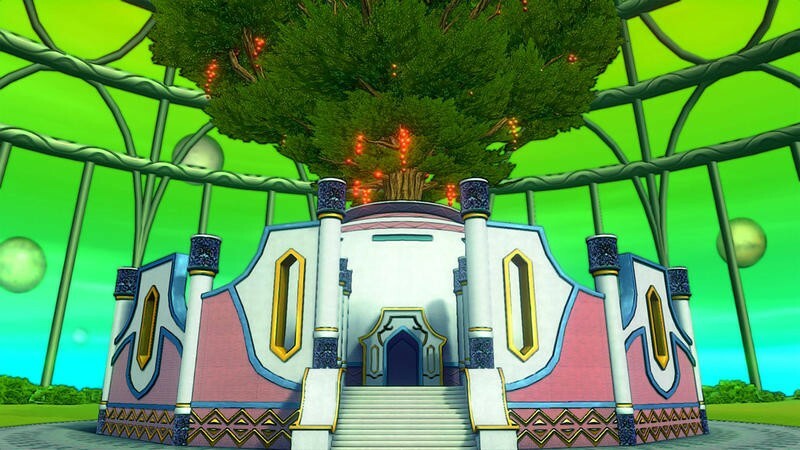 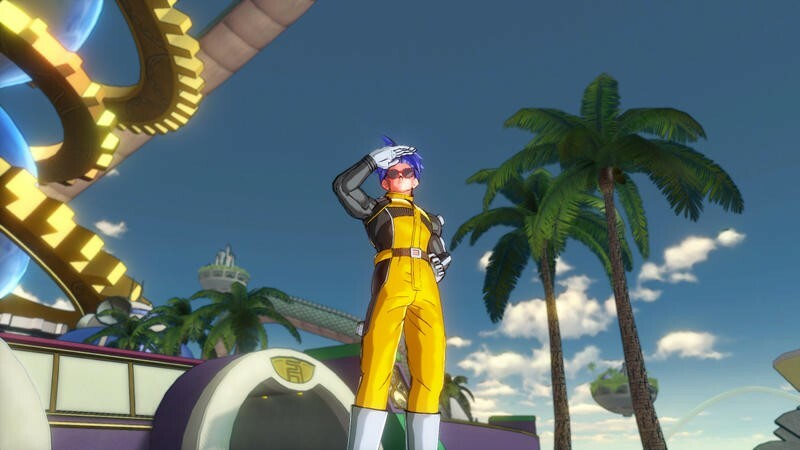 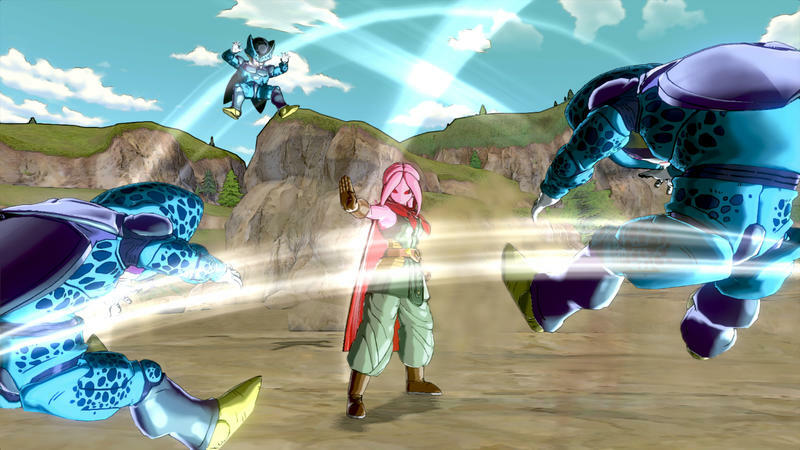 Dragon Ball Xenoverse Hands-On - Rock the Dragon! 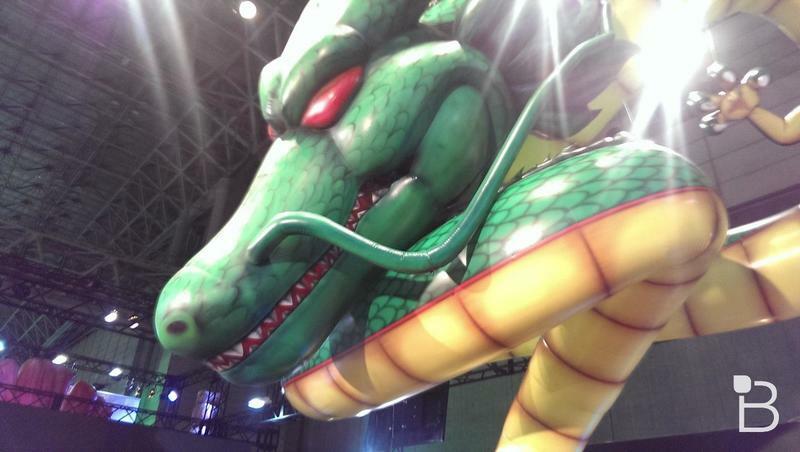 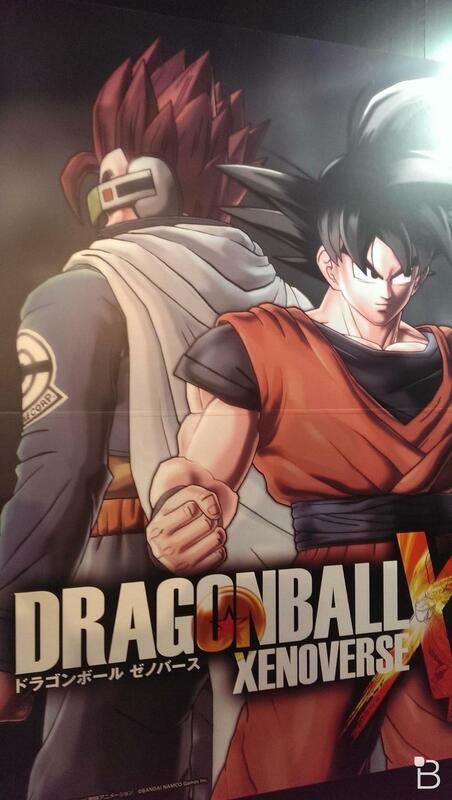 Another year, another Dragon Ball Z game popping up at Bandai Namco’s booth at Tokyo Game Show. 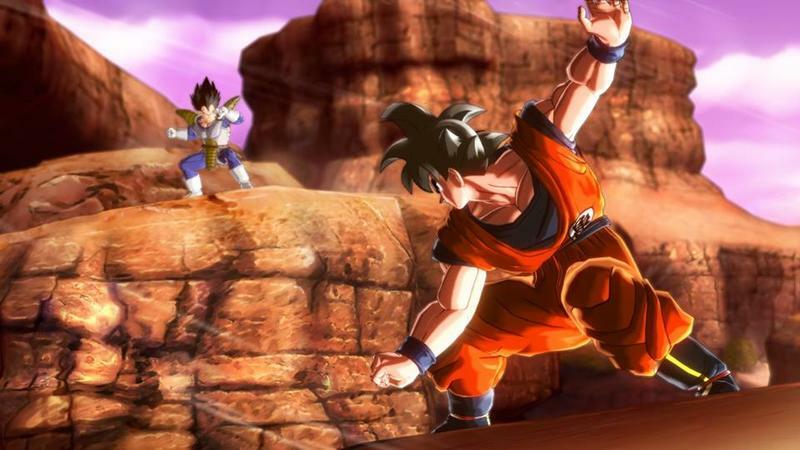 Will anybody ever get tired of this franchise? 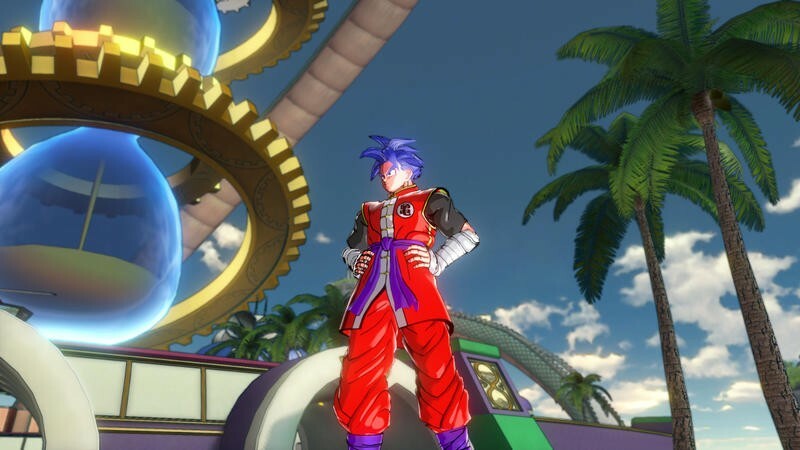 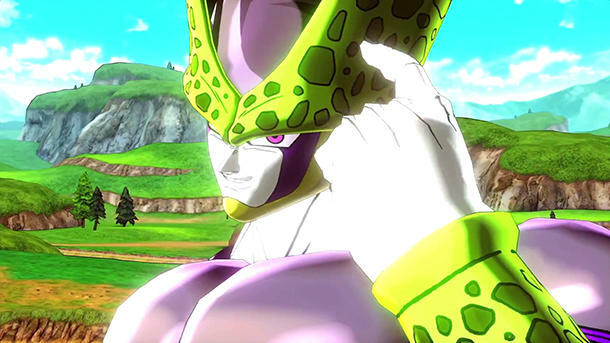 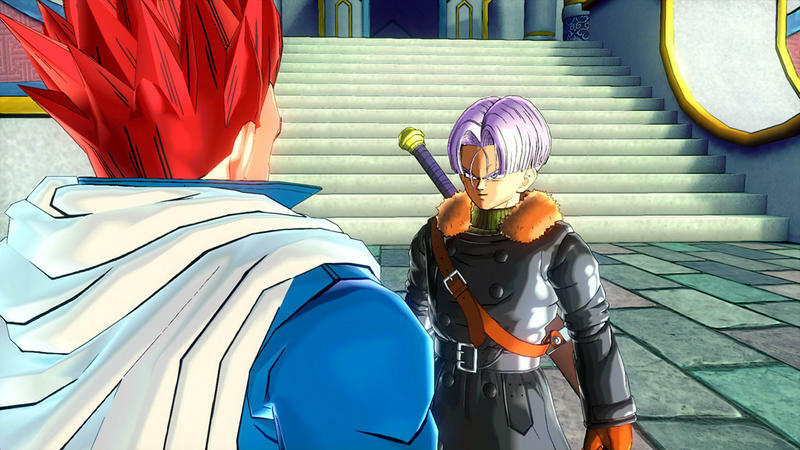 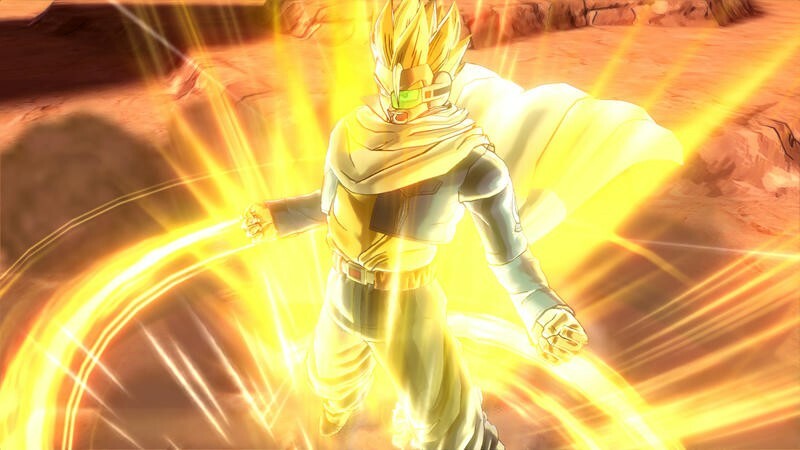 This year’s culprit is Dragon Ball Xenoverse, the franchise’s first adventure into the next-gen consoles. 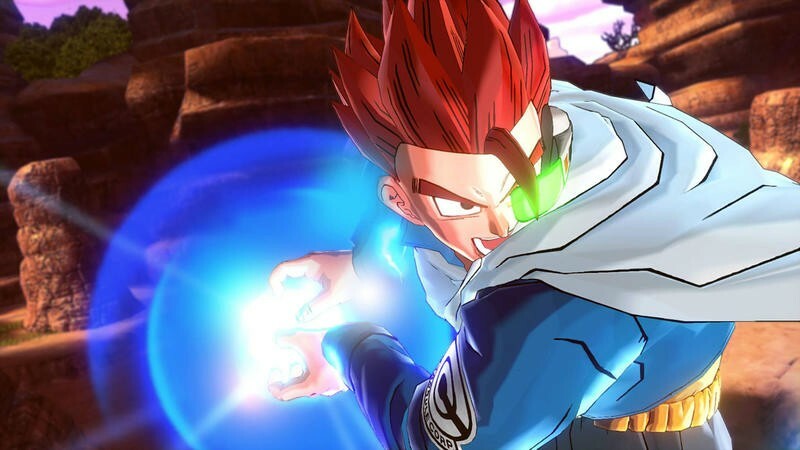 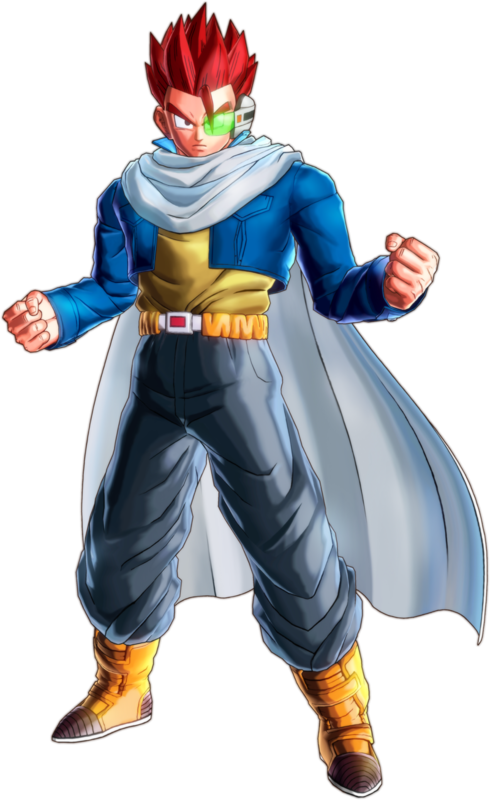 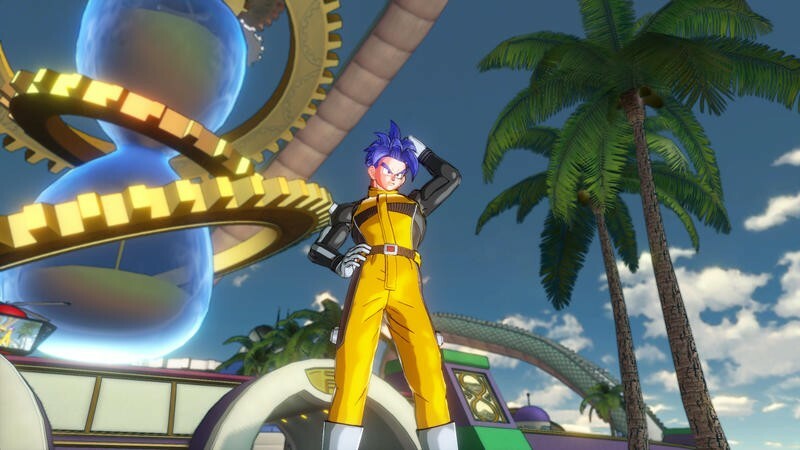 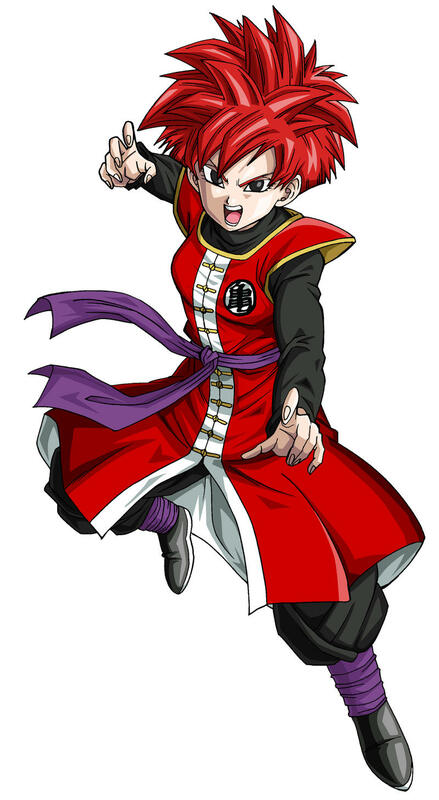 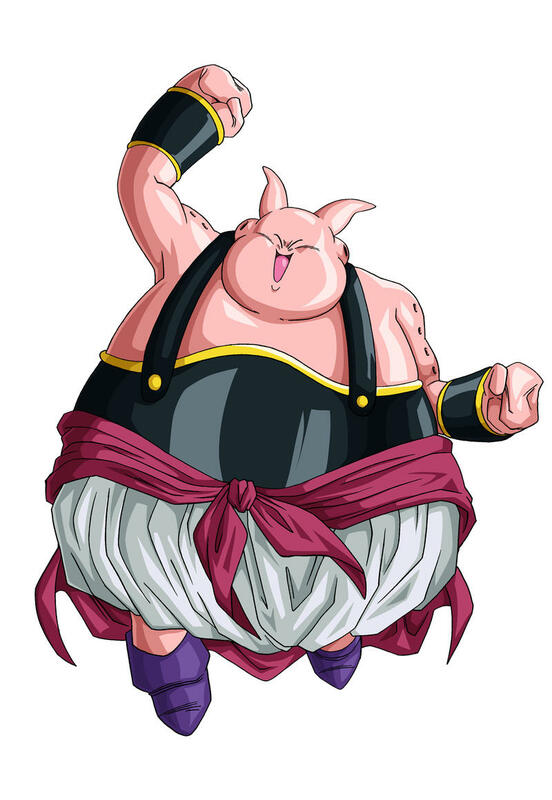 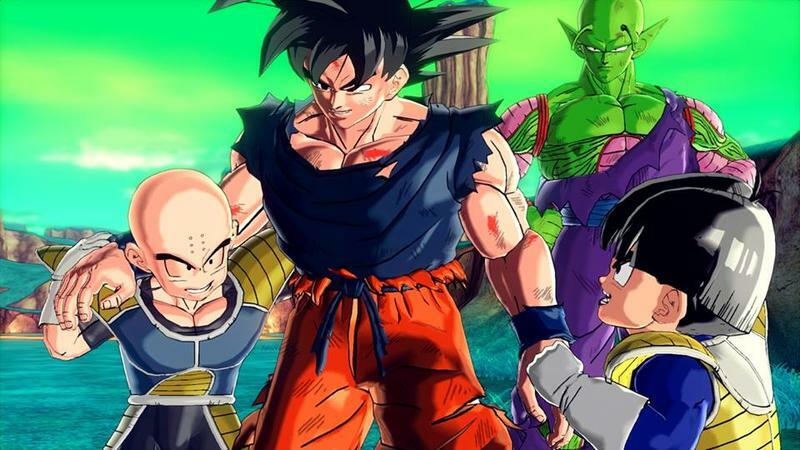 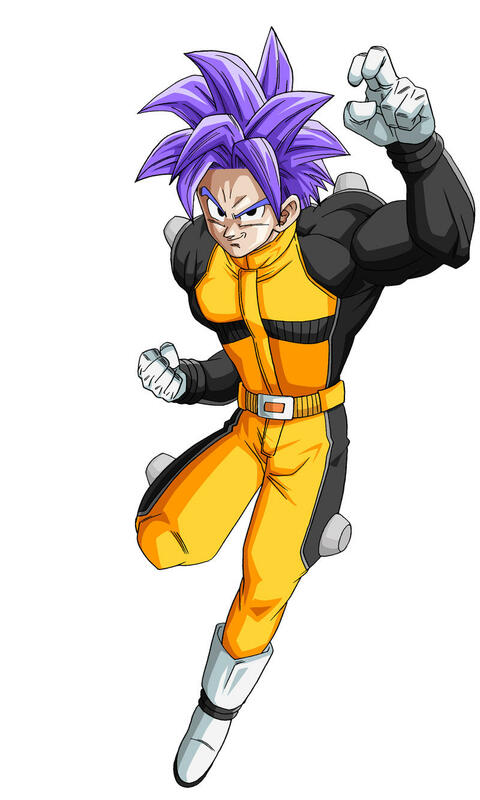 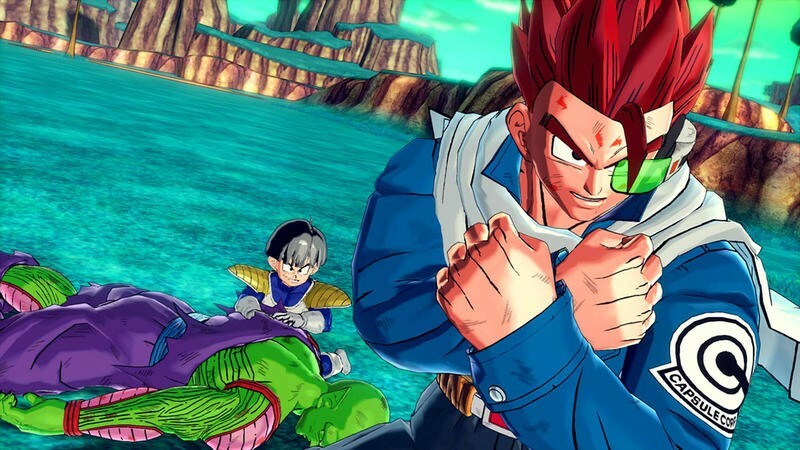 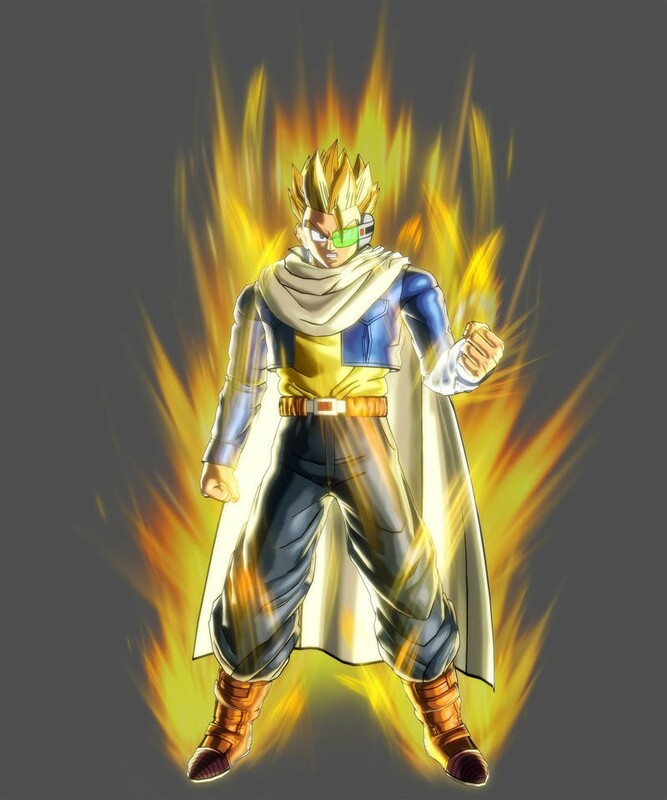 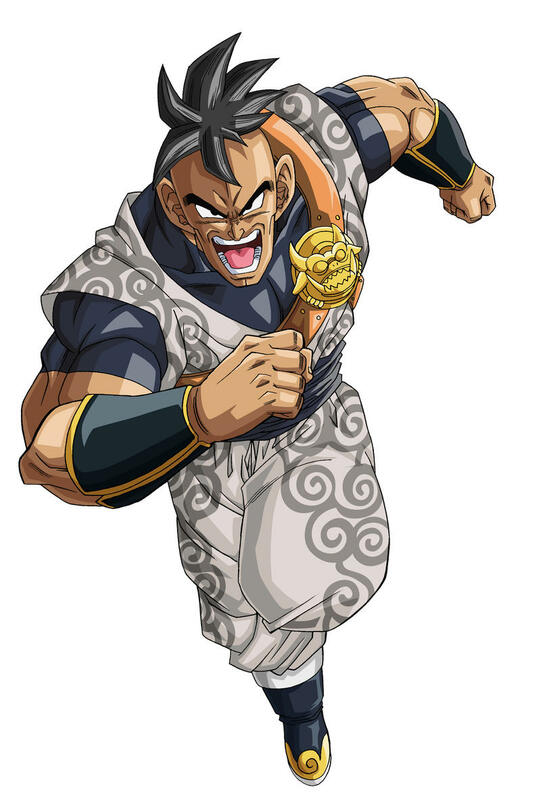 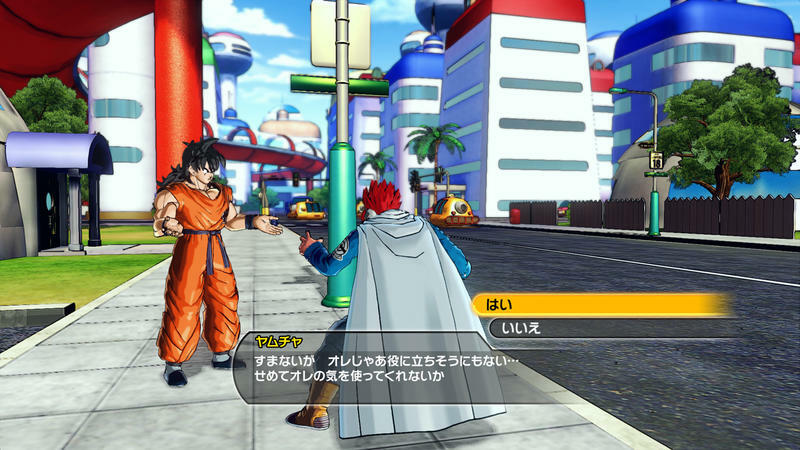 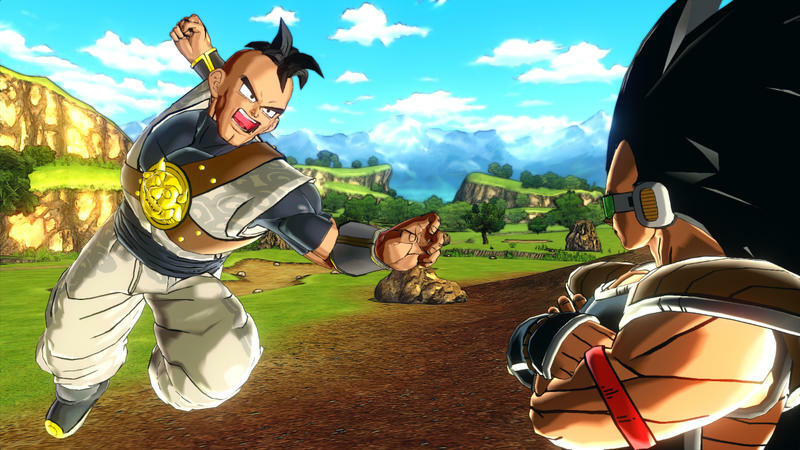 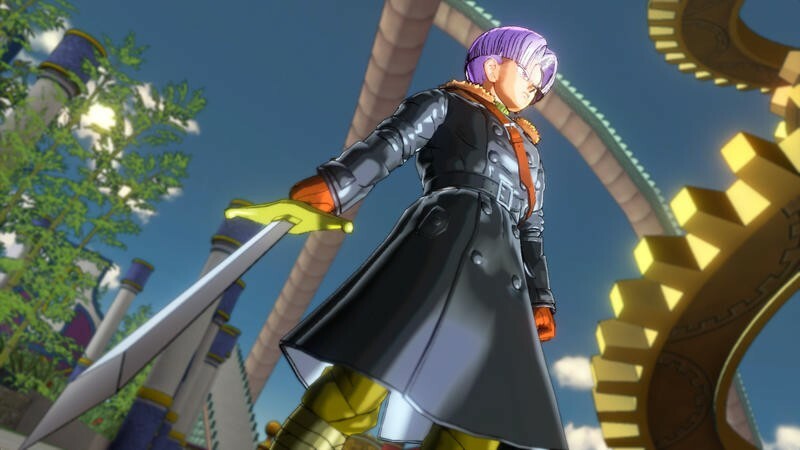 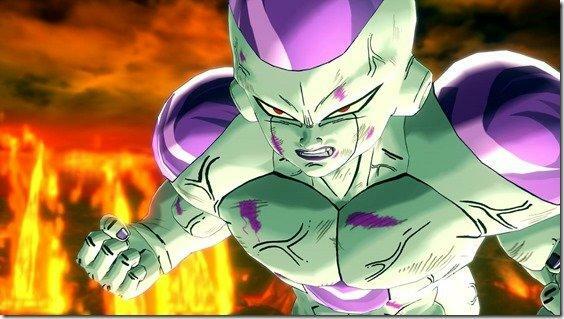 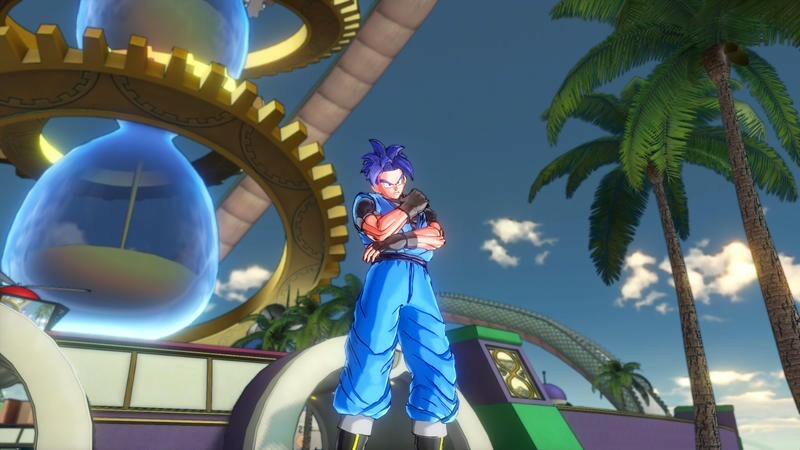 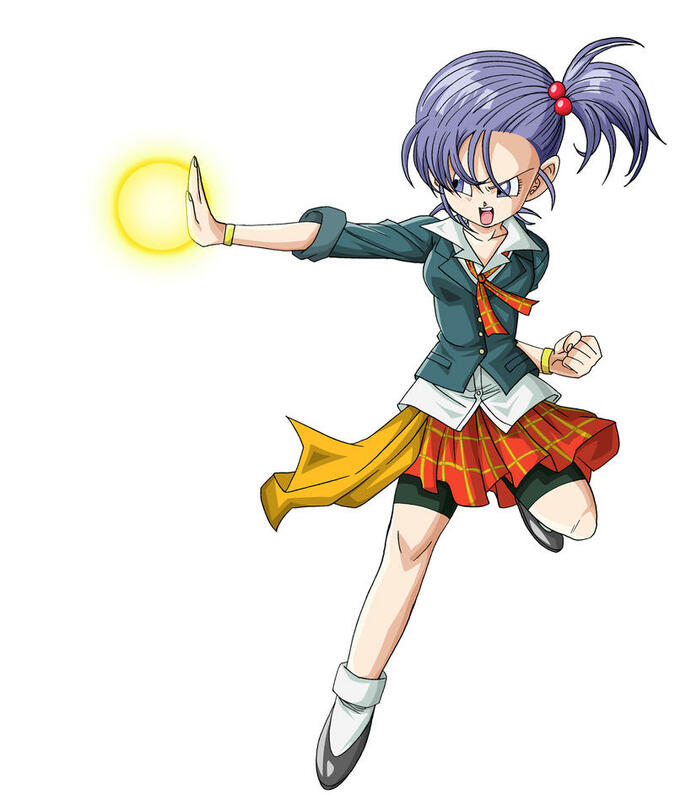 Without question, the main allure of the game is the character creation mode which allows deep customization using artist Akira Toriyama’s classic anime style. 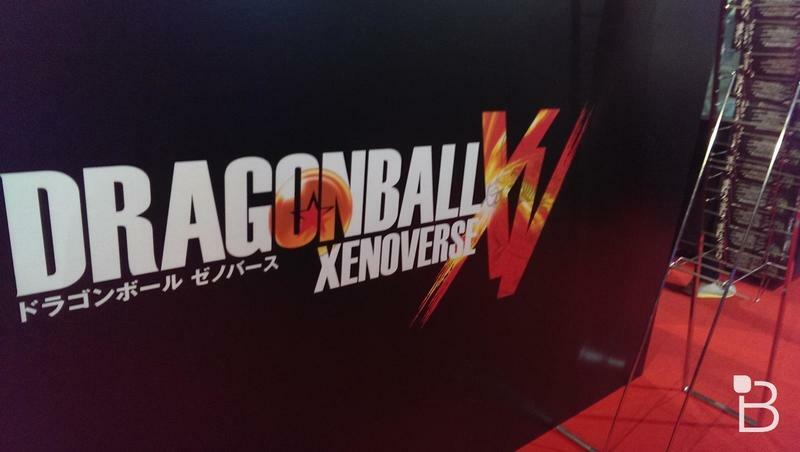 However, I came into Tokyo Game Show 2014 wondering if there was going to be a solid game behind the creation mode. 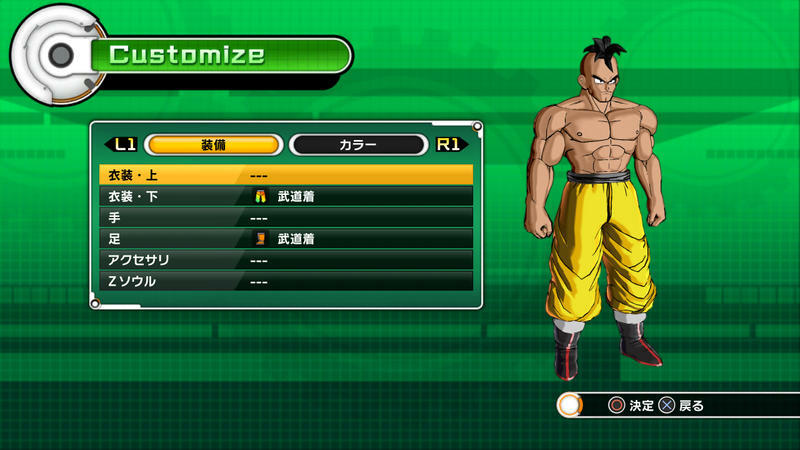 How did it fare in my demo? 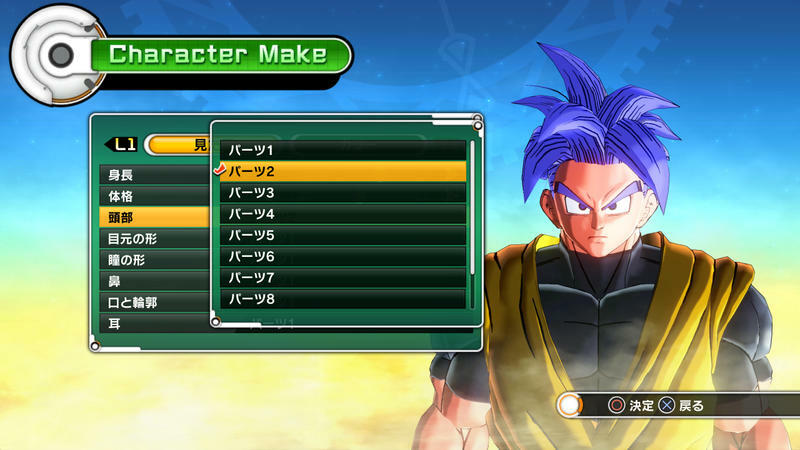 Not too badly, really. 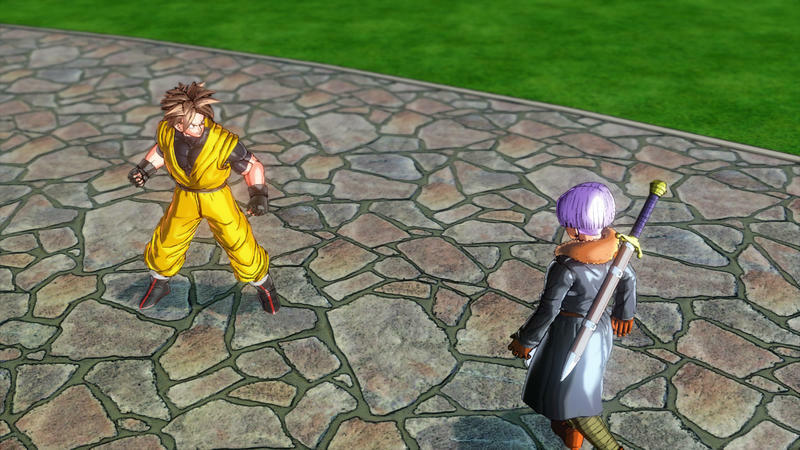 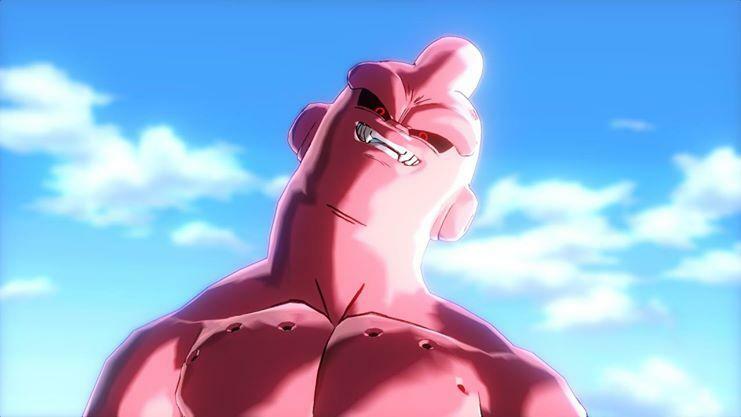 Like last year’s Dragon Ball Z: Battle of Z, I walked away from Xenoverse thinking I had a good time. 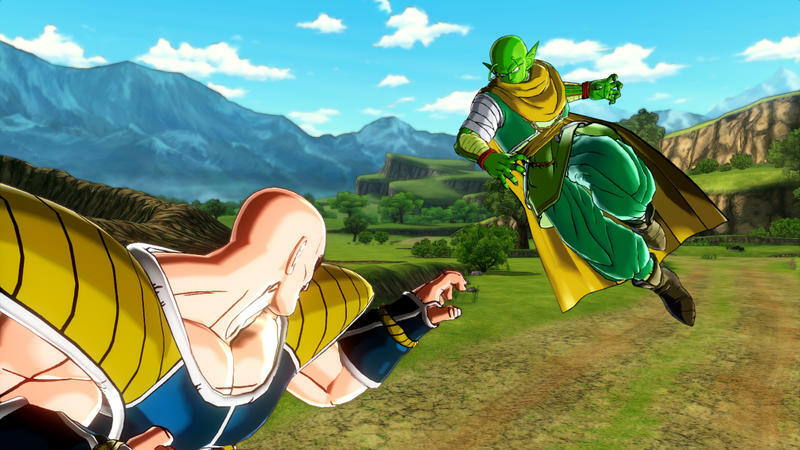 I took my boy Krillin and pitted him against the mean and green Piccolo, and walked away victorious after two ferocious battles. 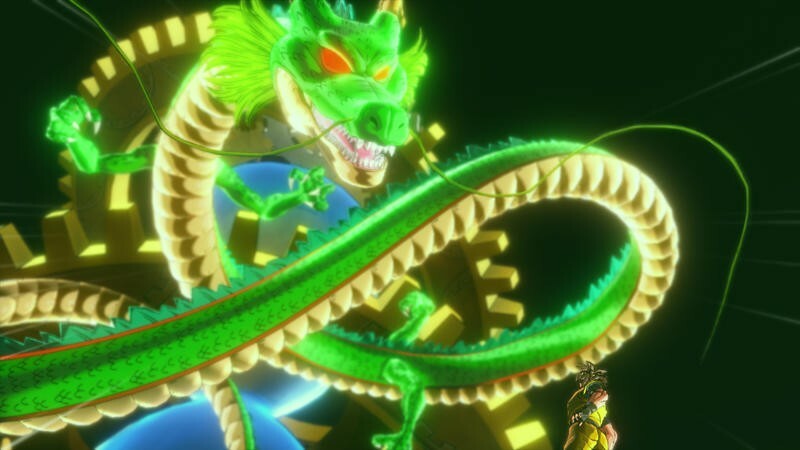 Without a solid demonstration of the controls, I had to work it all out for myself, and it was much easier to pick up than Final Fantasy Type-0 HD proved to be. 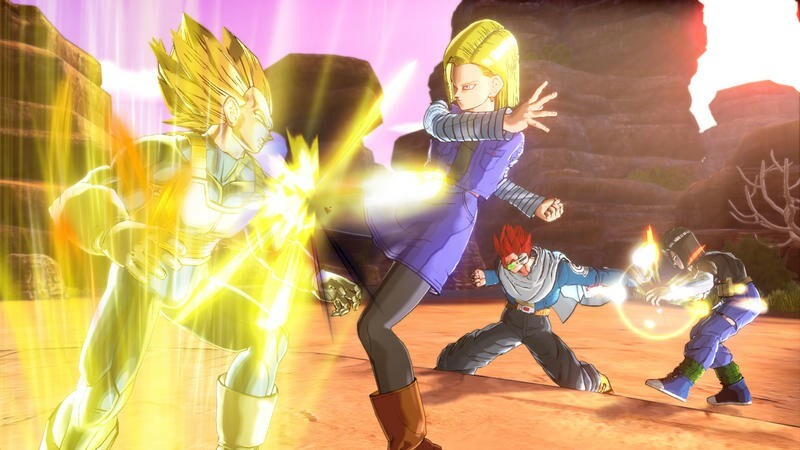 Surprisingly, the two have a lot in common in how combat plays out. 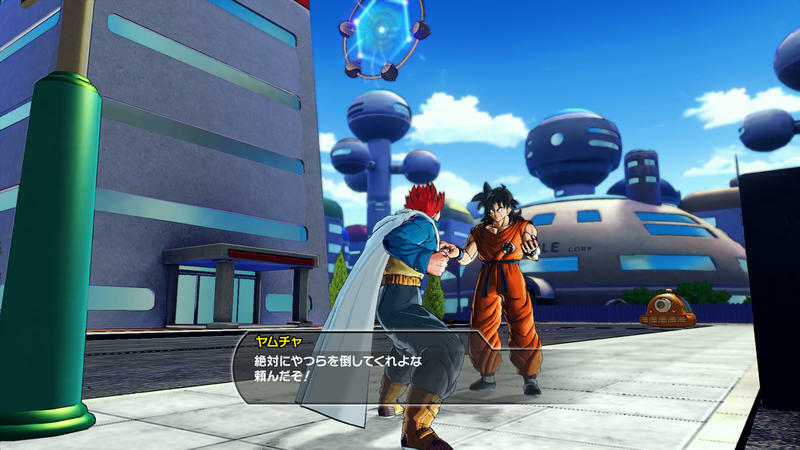 Granted, you can’t fly in Final Fantasy Type-0 HD, both revolve around the same axis targeting system, and both occur over an open map with free running and fast paced combo timing. 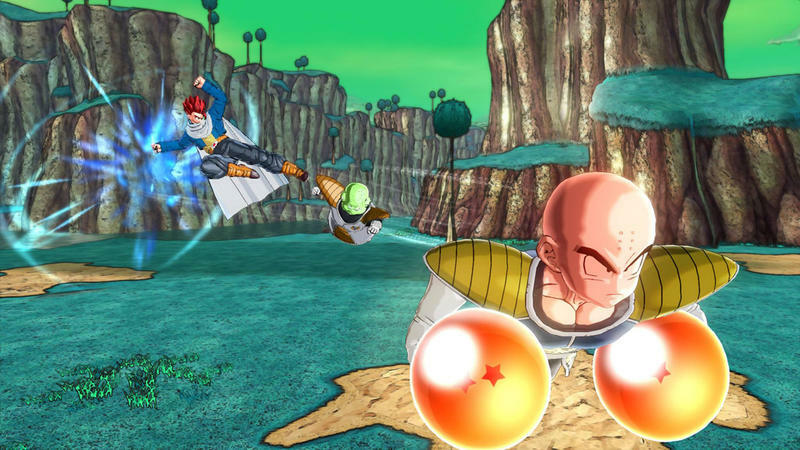 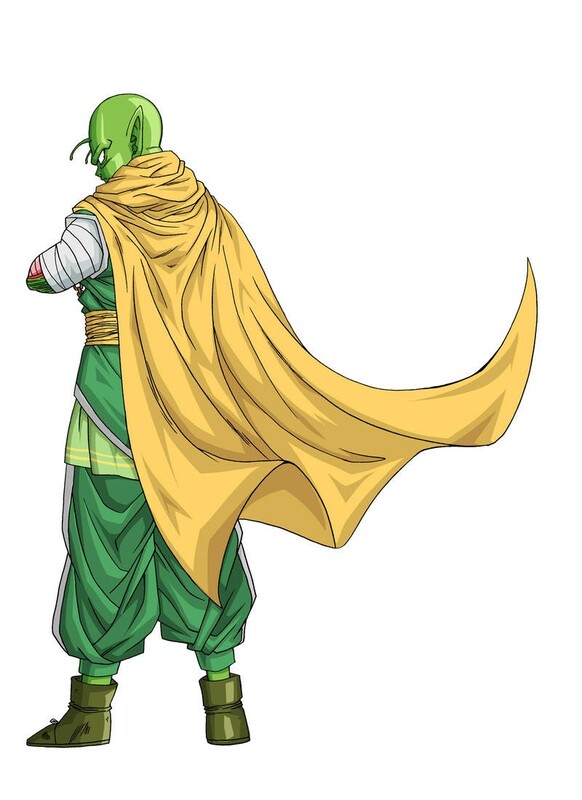 Krillin was able to get behind, dodge, and fly above Piccolo quite a few times during our bouts, and it all came to a close when Piccolo got crushed under the pressure of a direct Kamehameha which I masterfully pulled off by slamming him into the ground. 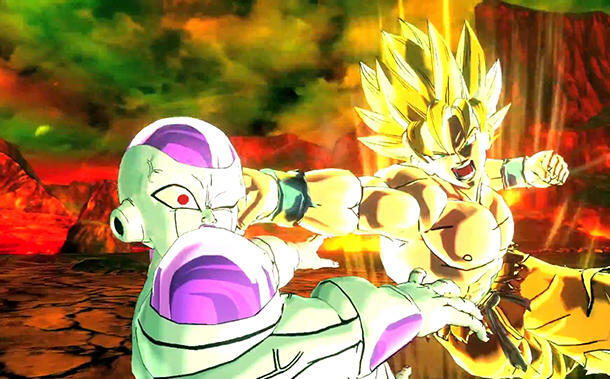 The scary part of the story is that I never got around to picking up Dragon Ball Z: Battle of Z. 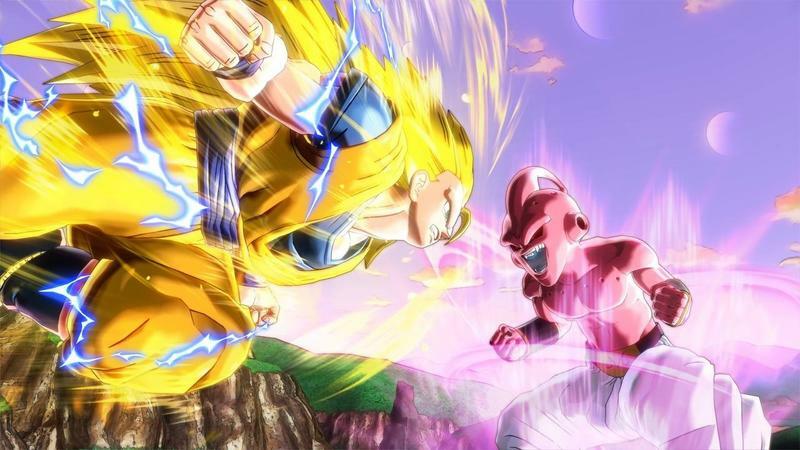 It lacked the lure of a definite purchase despite the huge roster of characters and simplistic, fun combat it offered. 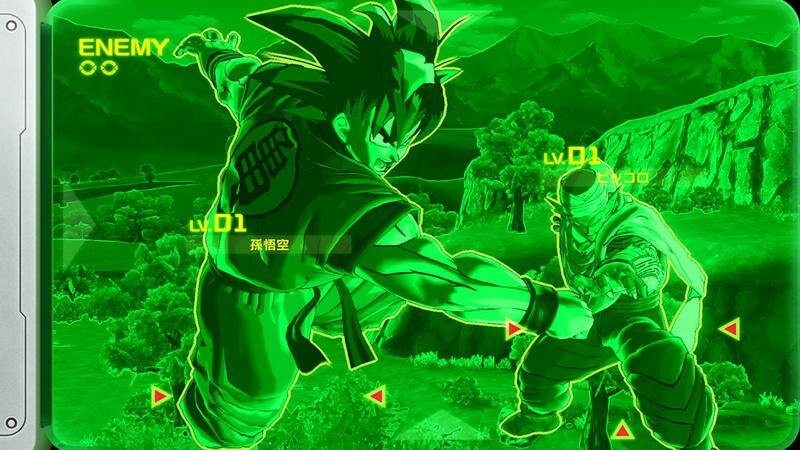 I get the feeling this won’t happen this time around. 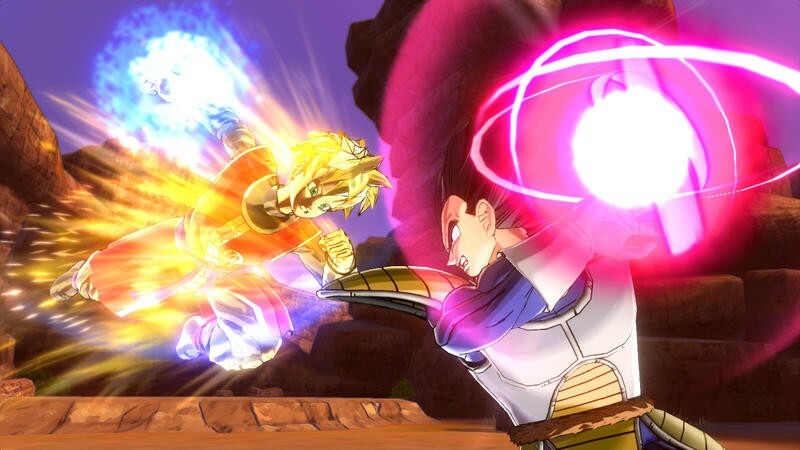 The PlayStation 4’s graphics made the battles look absolutely out of this world, and the added bonuses of an adventure mode and character creation don’t harm its chances either. 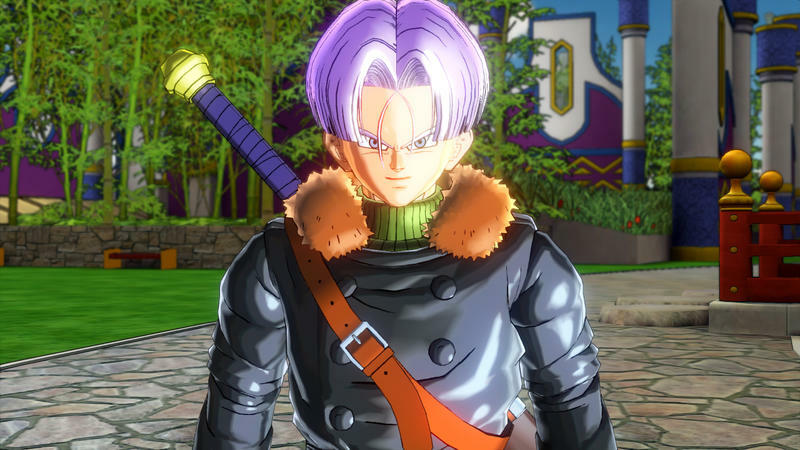 It’s been a while since I bought a Dragon Ball game, but I believe I have found a keeper. 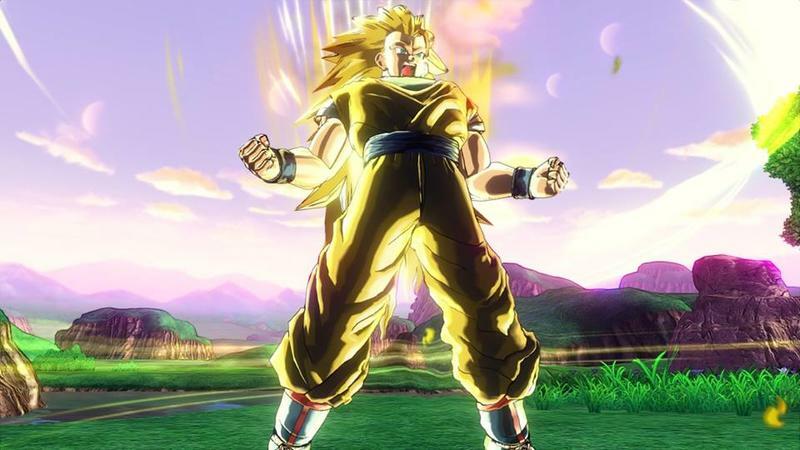 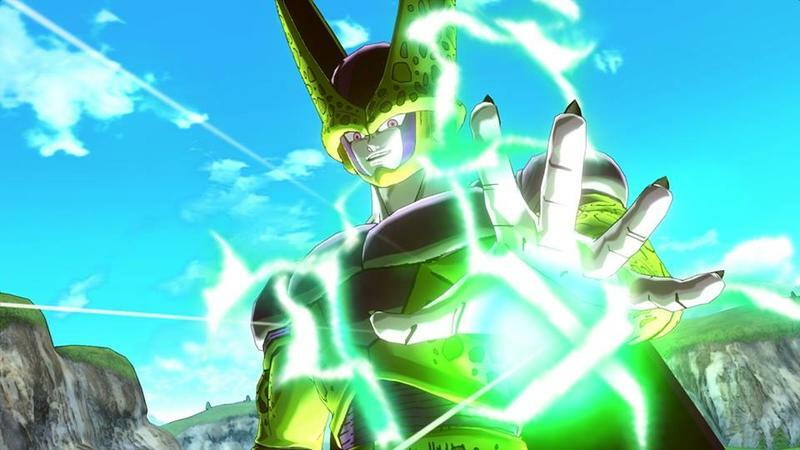 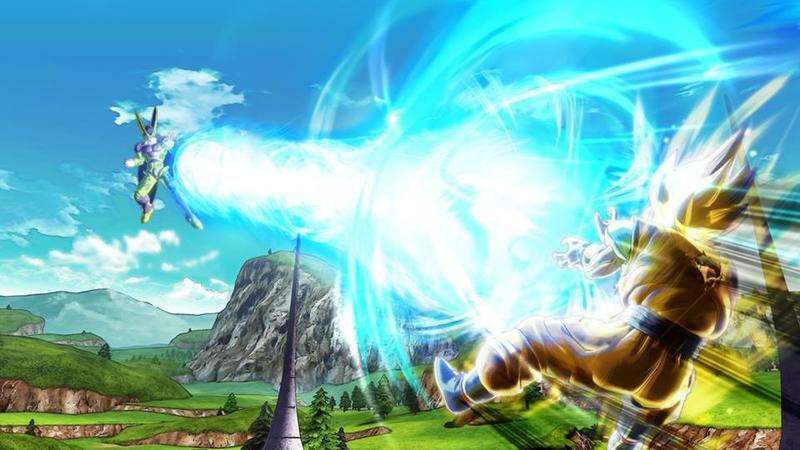 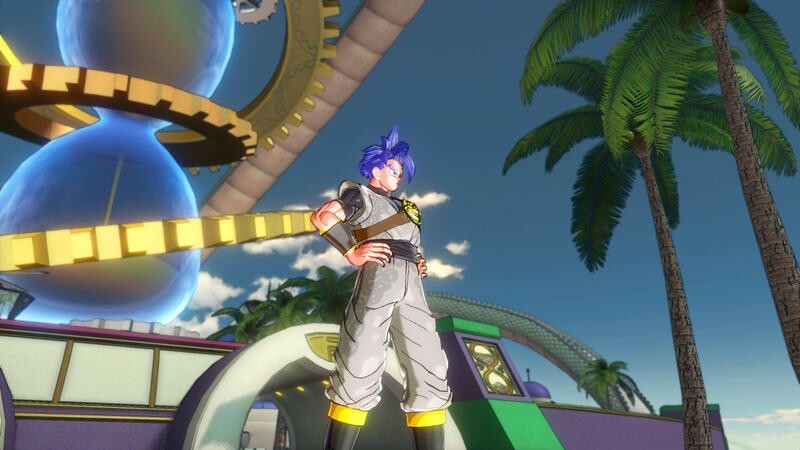 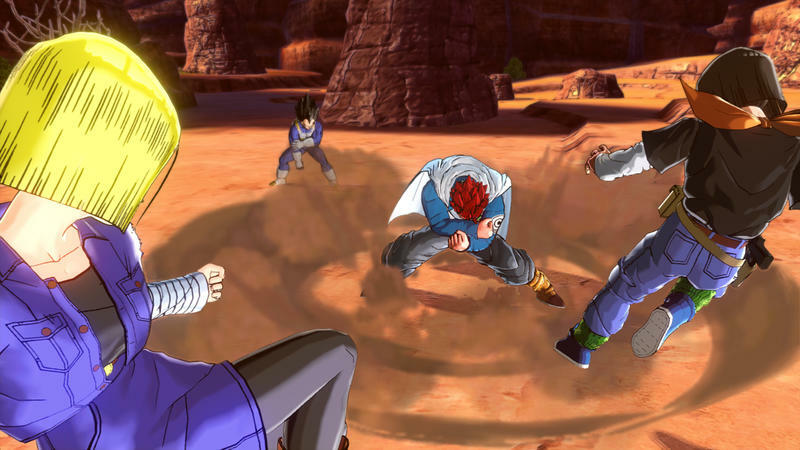 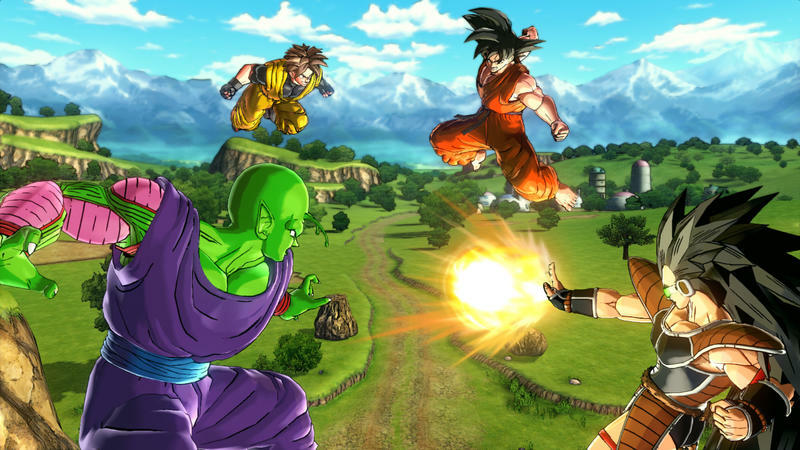 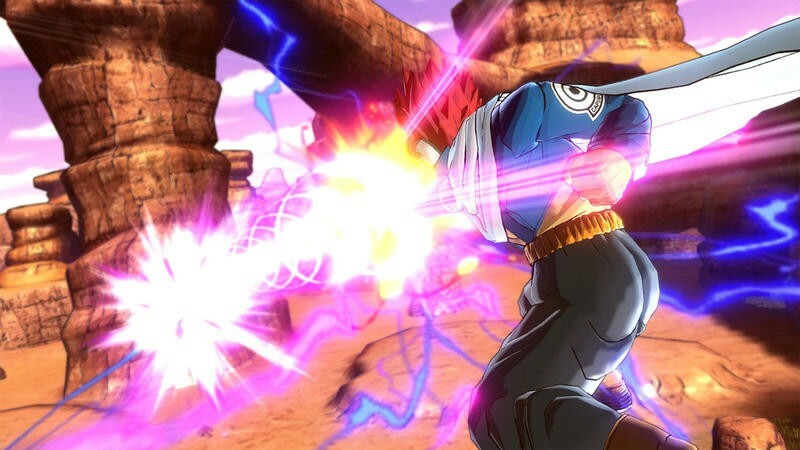 Dragon Ball Xenoverse launches for the PlayStation 3, PlayStation 4, Xbox 360, Xbox One and PC next year.